There's a few cases of the game just being completely broken for other players, where the world doesn't even load in and they're stuck under the map. For many people, however, there's constant crashing & freezing. If I'm in Huntor's Crest and try to open my inventory, I just freeze. This happens on both my laptop and main PC. It's gotten even worse on my laptop. As soon as I log in, I either freeze, get the Network Close error, or the screen just goes black. It's unplayable. Ben 10 Shirt x2, Cannonbolt Shirt, GG Ace Shirt (or Jungle Shirt), and OC Pants for Eduardo Set? Deal, with Ace instead of Jungle Shirt. 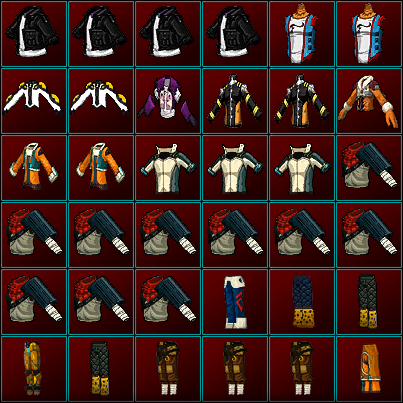 I have to go grind more Ed Pants if that's fine; I'll reserve the set for you. *Updated items, reorganized, & changed some prices. What's the most taros you're willing to offer with insulated pants? Lowlander Tunic and 1 Pharaoh Boots are gone. Ok, I'm online right now. What can you give me for tuthankamun shoes? Ok, total would be 180k for those 3 items. 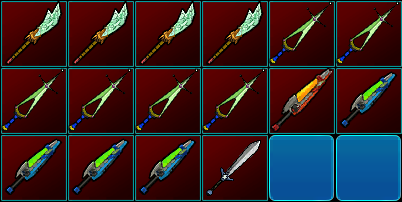 Should change the name for the Apple of Discord set. would you consider doing the sets from holiday events? 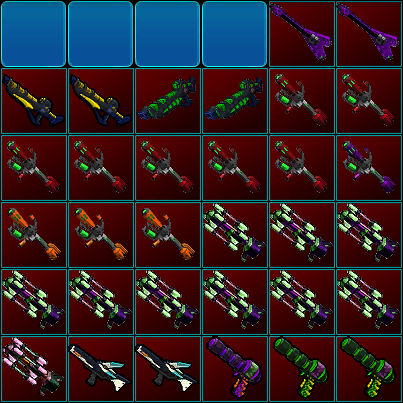 *Added all 10th Anniversary Birthday Bash items. 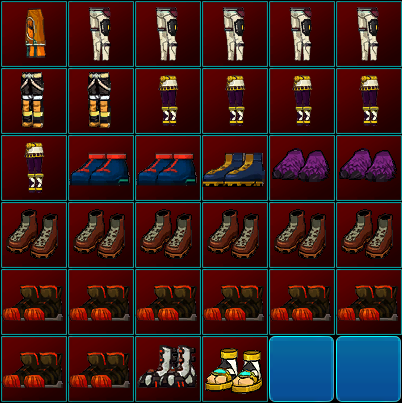 I'll add the other Halloween items when I can get my hands on them. do you still have Edinburgh shoes, if so would you take about 50 k taros for them? Price for the atomic engine and Neutrino engine? Price for Brigadier shirt and pants? I'll sell you TC Shoes for 1.25 mil.